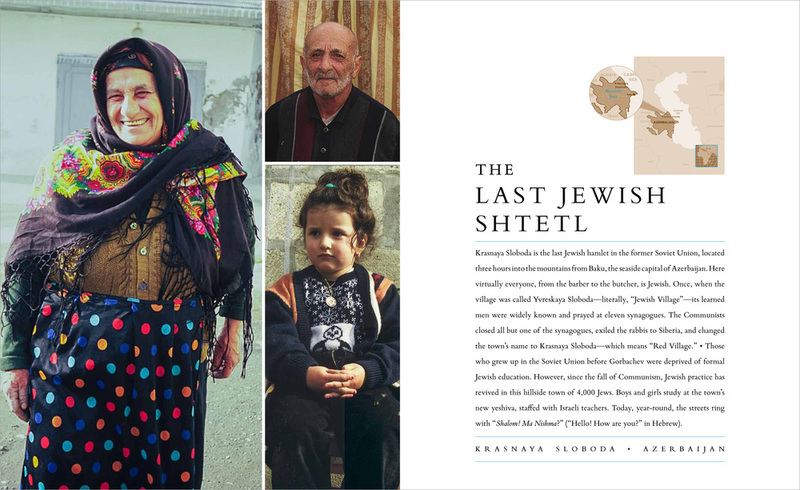 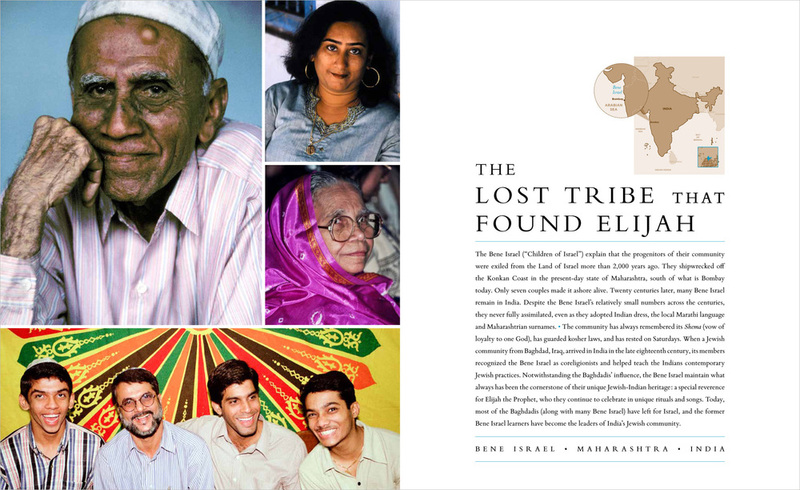 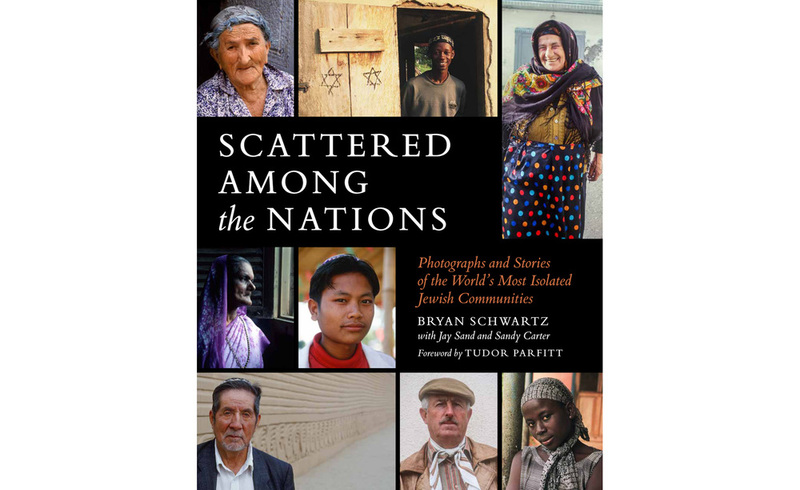 SCATTERED AMONG THE NATIONS: Photographs and Stories of the World's Most Isolated Jewish Communities. 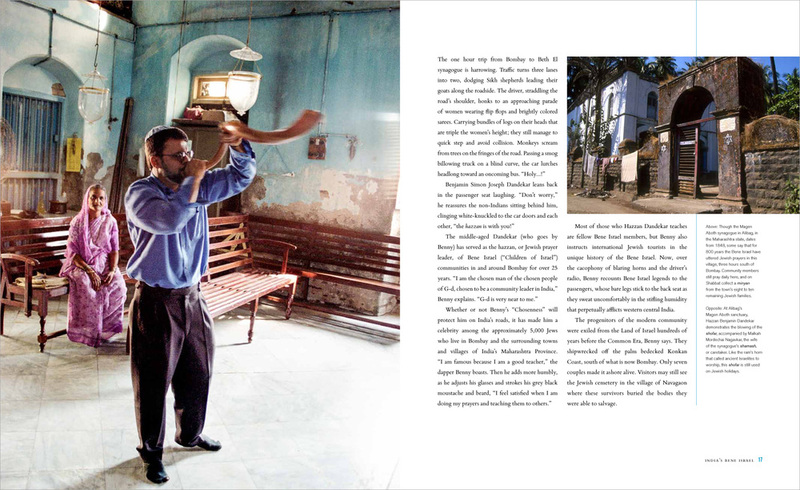 By Bryan Schwartz, with Jay Sands and Sandy Carter. 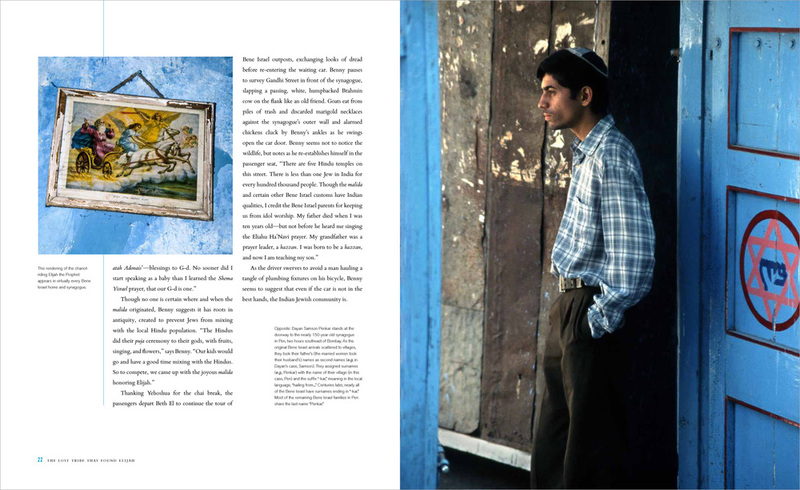 Foreword by Tudor Parfitt. 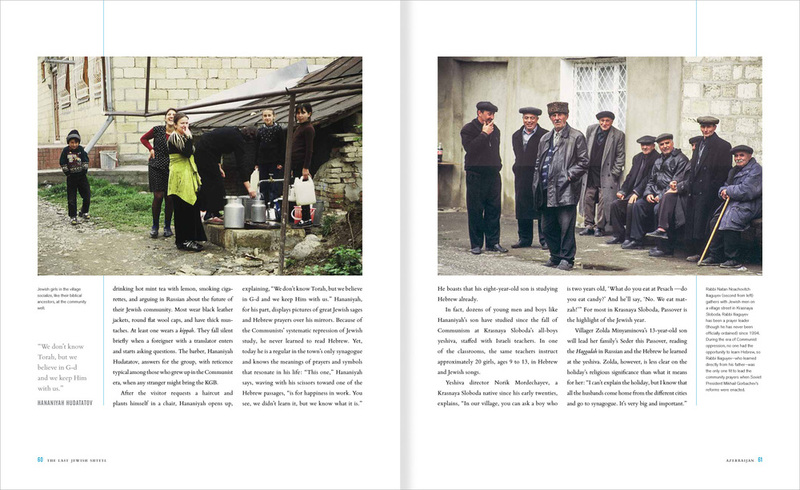 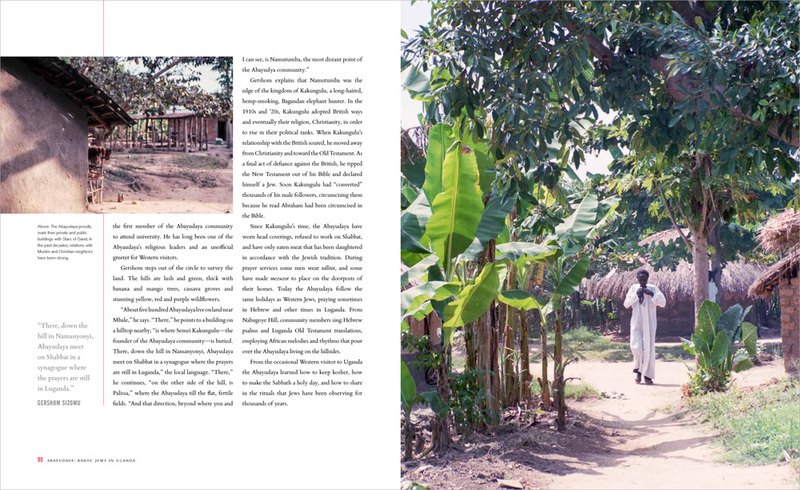 Visual Anthropology Press, 10 5/8 x 13 inches, 252 pages.